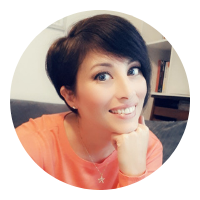 I have exciting news to share with you today... 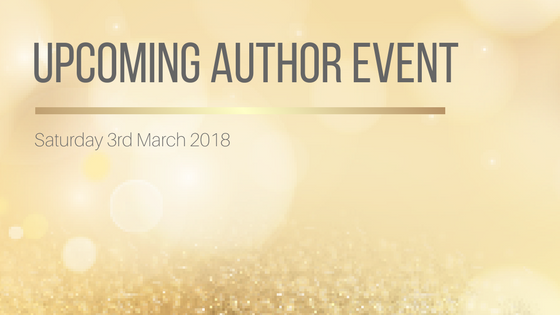 I'm going to be doing an author event! 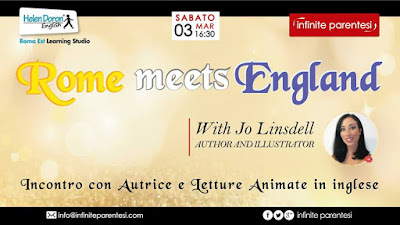 I'll be hosted at Infinite Parentesi on 3rd March where I'll be doing readings from my children's picture story books, and talking a bit about what I do. Needless to say, I'm super excited, and a little bit nervous. My amazing host is ordering copies of my books to sell during the event so you'll be able to grab copies there. I'll be bringing along some of the free printables I made to go with the books to the event to give out too. Any tips for how I can make it a huge success? If you were to take your kids to an event like this, what would you like to see? How exciting! Hope you have a great turn out! Thanks Allie. I want a lot of people to come, but at the same time I'm freaking out that a lot of people might come. Will definitely be pushing my comfort zone but hopefully will be a lot of fun.